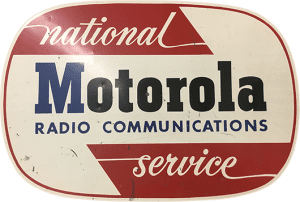 Is a full line Motorola Communication Radios Dealer, Motorola Service Station and a Specialized Mobile Radio (SMR) and Paging operator. RCV began as a two-way radio communications service shop in 1954 and moved to its present location on Mountain Road in 1977. Shop our large selection of two way radio communication today! Whatever you do, wherever you work, be more efficient, productive and safe with the unparalleled performance of Motorola radios. Talk further and clearer with your radios and experience what the latest MOTOTRBO digital radios have to offer. Talk on RCV’s own wide-area radio network with coverage throughout Central Virginia. When the message is urgent you need critical messaging. Send the message as a page on RCV’s wide-area critical messaging Networkand ensure it makes it to your recipients when other means will not. Whatever your short-term needs are, RCV can provide reliable communications on private, licensed frequencies quickly and cost-effectively for any event. 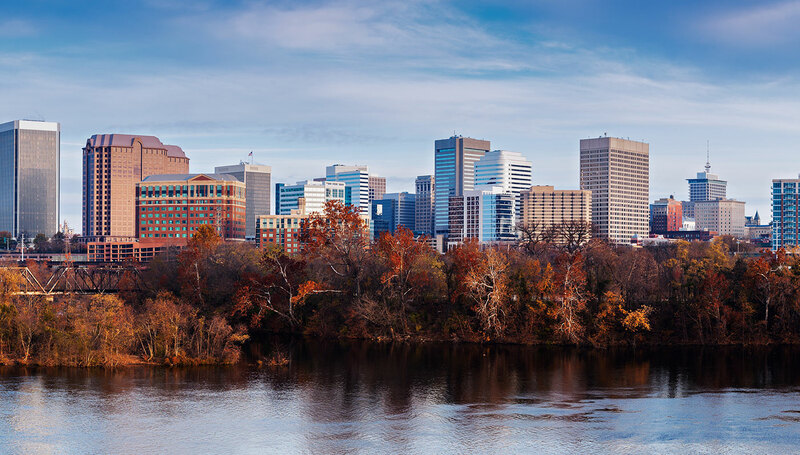 RCV has been awarded Virginia State pre-negotiated contracts for MOTOTRBO radios and E911 call handling equipment that provides quick and easy procurement without the stress of going to bid. RCV’s team of industry certified technicians can provide expert service, repair, and warranty claims for any radio related issues. Put your Motorola communication equipment on a certified maintenance agreement and start saving time and money before it’s too late. Experience more from your digital radios with a full suite of Motorola approved system applications to unlock the full capabilities of your digital radios. From public safety vehicles to commercial fleets, our expert installation team can design and up fit your vehicles with radios, audio and visual warning equipment, organizational consoles, and much, much more.